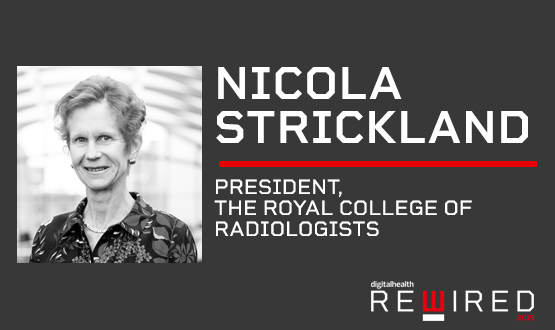 Nicola will be speaking in the digital imaging track on AI and the future of Digital Imaging at the Rewired Conference and Exhibition on 26 March. The NHS Long Term Plan, Topol Review, Digital Fellowship Programme, and NHSX launch all suggest that digital will be the future of the NHS. 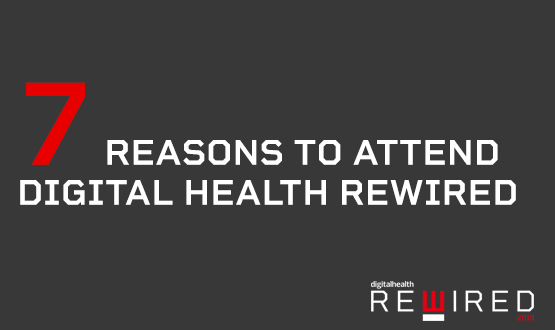 Take part in the digital revolution and join us at the Rewired Conference and Exhibition. 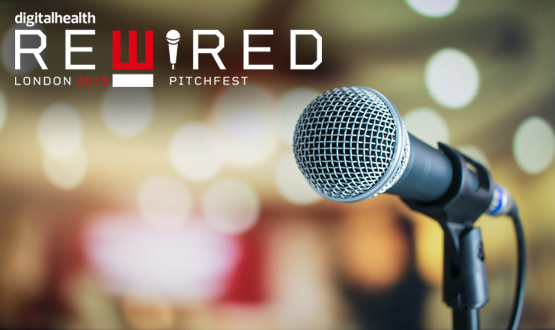 The event is part of the Rewired Exhibition and Conference and provides a opportunity for innovators from across health and care to pitch their start-up. The new partnerships will all have involvement in shaping or delivering part of the packed conference programme, as well as taking part in the new show. 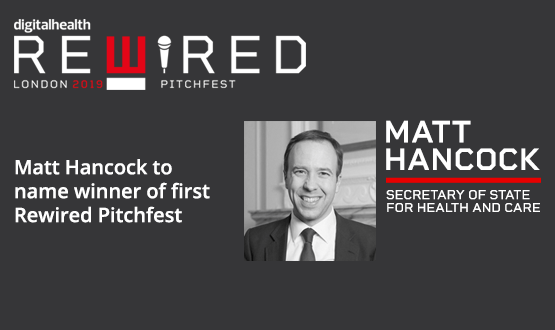 Hancock will present the winner with the coveted Pitchfest trophy after his Rewired keynote on the main stage at London Olympia on 26 March. Tomaž, who is also the co-chair of the OpenEHR Foundation, will be speaking about all things open source at the Rewired Conference and Exhibition on 26 March. 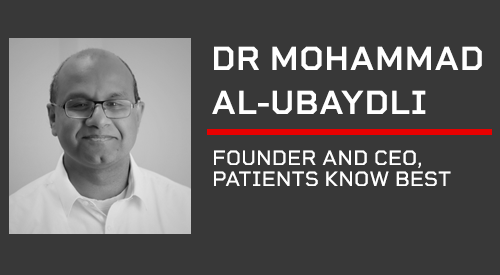 Mo, who will be speaking at the Rewired Conference and Exhibition on 26 March, has championed placing patients in control of who can access their records. 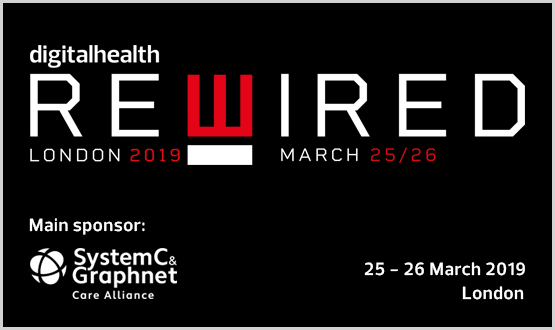 The Rewired programme gives the full picture of the 80+ speakers who will be taking part across the eight tracks over two days in London in March. 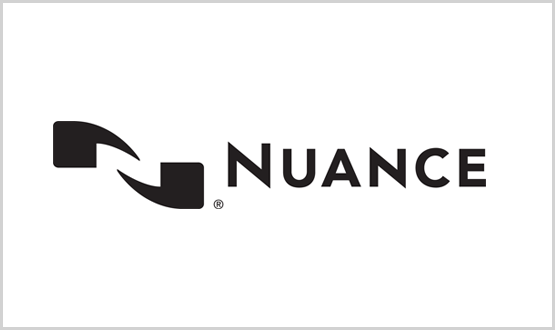 Nuance has joined as speaker sponsors of the Cloud and Mobile track of Digital Health Rewired which is taking place in London in March. The UKCGC will bring ideas and perspectives from those leading information governance best practice in the NHS to help develop the Rewired programme.